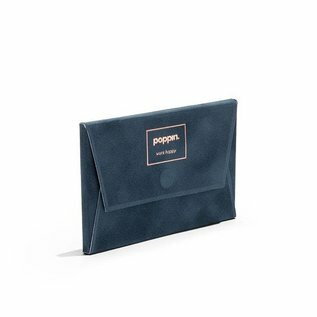 This Velvet Card Case is the eye-catching outfit your business cards have been searching for. 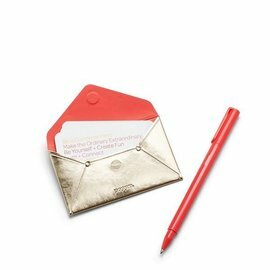 Sleek and sturdy, it keeps cards in place with a magnetic seal, ensuring you always make a great first impression. 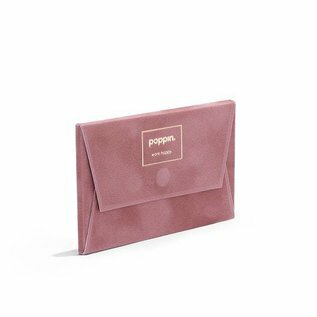 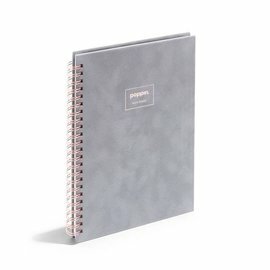 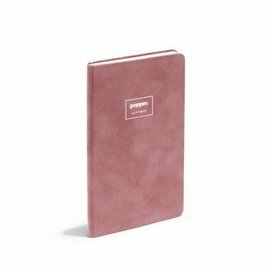 If you're feeling fancy, the flocked paper cover has a velvet-like feel and the foil-stamped Poppin logo lends a luxe touch.